We are certainly in interesting times, aren't we? Technology is coming at us at the rate of knots in the NHS and the NHS is trying to give it a go by attemptin to fit in with it. How successfully is a debate of a different nature altogether, I suppose. The problem is though a traditional "method" has been to block technology based on evidence, governance etc… it appears something has shifted and that's the attitude of the folks using it, whether it be HCPs or patients. Take WhatsApp. The puritans will say 'don't you dare use it, cos data will be leaked, confidential information will run amok and Orcs will inherit the earth'... or something along those lines. It may be a good line for governance meetings, information commissioners…unfortunately not so for those pesky modern doctors or indeed, patients. In the underground, it rages, rampant. So the suggestion is "but we could create something which will be safe, why not use it?" To read more, click here. If the NHS does not receive the funding it needs the “decline of quality” will damage people’s lives, a major diabetes charity boss has warned. 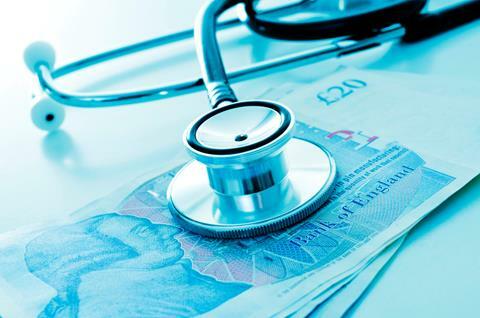 Chris Askew, chief executive of Diabetes UK, issued the statement in response to NHS England’s chief executive Simon Stevens publicly declaring the health service could hugely decline if more funding was not set aside for it. To read more, click here. 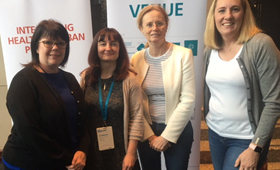 A major diabetes conference received record attendance numbers this week as healthcare professionals from across the UK gathered to discuss diabetes care and share good practice. 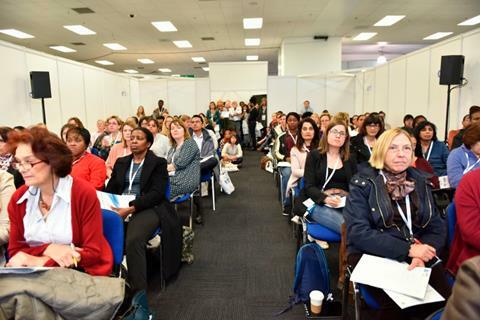 Only in its third year, more than 3,000 people attended the CPD-accredited Diabetes Professional Care conference (DPC2017) which took place at Olympia London. Over the course of the two-day event, delegates were able to attend presentations and workshops on a variety of topics, such as the childhood obesity strategy, type 2 diabetes reversal and diabetes burnouts.To read more, click here. 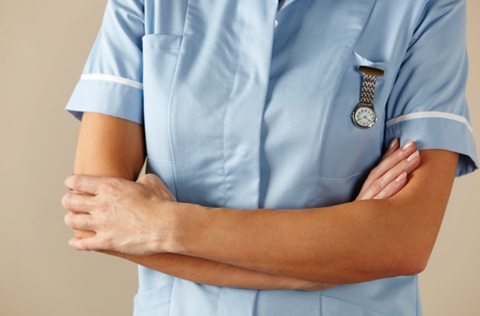 The need for a diabetes nursing qualification is being discussed to standardise the qualities needed for nurses specialising in the condition, The Diabetes Times has learned. Leading diabetes nursing organisation TREND-UK (Training, Research and Education for Nurses in Diabetes-UK) was recently asked to define the role of the diabetes specialist nurse by Dr Partha Kar, associate national clinical director for diabetes for NHS England. To read more, click here. We caught up with Charlotte Summers at this year’s Diabetes Professional Care (DPC2017) conference. She is the chief operating officer (CEO) of Diabetes.co.uk, the world’s largest online diabetes forum, and here she tells The Diabetes Times all about its pioneering Low Carb Program. 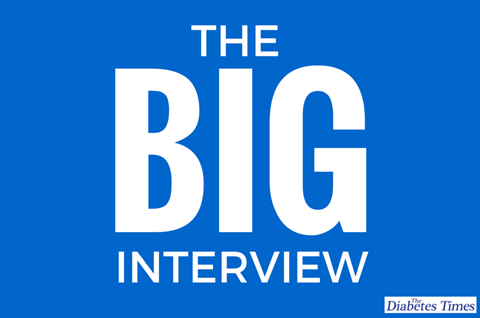 To read the interview, click here. Lack of consultation and insufficient funding are why the introduction of Sustainability and Transformation Partnerships (STPS) have not been smooth, according to hospital clinicians. A report entitled STPs: Destine to Fail of the Road to Better Care? by the Hospital Consultants & Specialists Association (HCSA) has highlighted some of the issues clinicians feel exist when it comes to the STP process. To read more, click here. 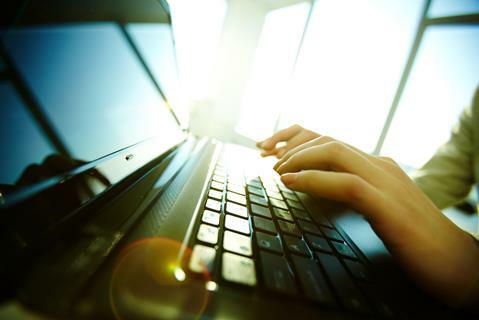 More than 5,000 people are set to trial digital access to a major type 2 diabetes prevention programme, NHS England has announced. The pilot will see five companies and eight areas of the country test drive a range of apps, gadgets, wristbands and other innovative digital products as part of the Healthier You: The NHS Diabetes Prevention Programme (NHS DPP). People have been sharing their stories on social media throughout November as part of Diabetes Awareness Month. 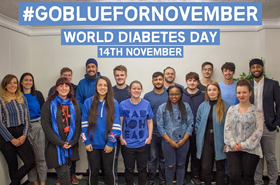 The annual campaign was launched by the world’s largest online diabetes forum Diabetes.co.uk in bid to maintain the awareness created on World Diabetes Day (WDD) on November 14. To read more, click here. A network has been launched for Midlands-based healthcare professionals wanting to improve inpatient diabetes care. 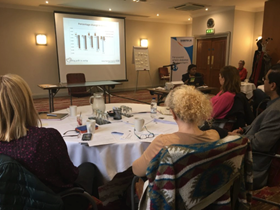 The inaugural meeting of the Midlands Diabetes Inpatient Network took place on Thursday, November 9, at Jurys Inn East Midlands Airport. To read more, click here. Leicester has become the first UK city to join a global diabetes programme which aims to tackle the dramatic rise of type 2 diabetes in urban areas. The Leicester Diabetes Centre, responsible for this unique partnership, is a world-leading clinical research, evidence-based education and cutting-edge innovation. To read more, click here. Three in five people who have diabetes experience emotional or mental health problems as a result of their condition, according to research. A total of 8,500 people of different ages and ethnicities from across the UK shared their experiences of living with diabetes today. To read more, click here. 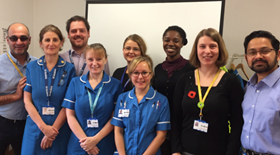 Southampton General Hospital has used a local insulin safety campaign to launch a new assessment tool for the self administration of the drug. University Hospital Southampton NHS Foundation Trust is running an Insulin Safety Week from Monday, November 13, to Friday, November, 17. To read more, click here. Now in its fourth year, there were a significant number of entries to the awards, created to reward excellence and share learning across the DESMOND community. To read more, click here.